The story of Bodegas Abanico is in some ways, a love story. 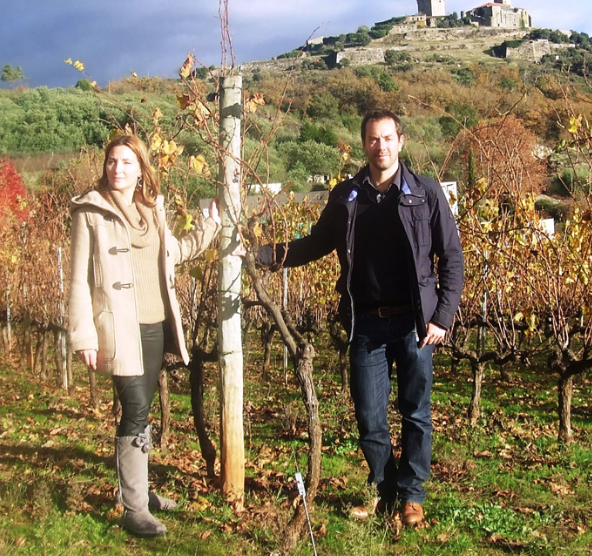 The Spanish winery is the project of Núria Altès and her partner, British born Rafael De Haan. Rafael joined the UK wine trade in 2000 but, after travelling to wineries in Argentina and Chile, decided that his place was amongst vines rather than in an office. After operating a wine and tapas restaurant in Barcelona, he set up Bodegas Abanico with Núria in 2006. Nuria made her career in wine through her work at Cellar Batea, the largest winery in the Terra Alta region (in fact, despite owning 50% of Bodegas Abanico, she still remains Head of Exports for the winery), but her family has been making wine in the Terra Alta region for generations. 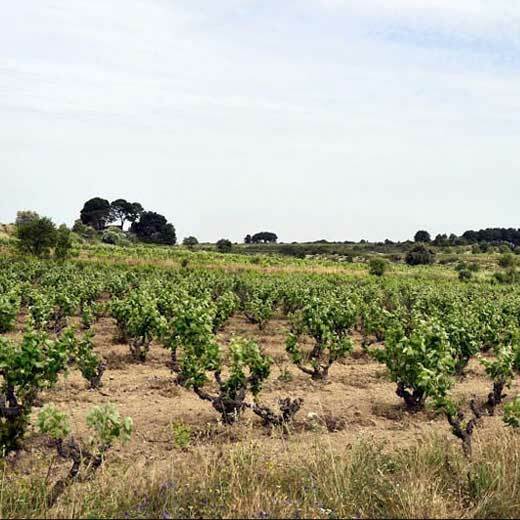 It’s her unwavering enthusiasm for the wines of her home that has in part motivated her in her journey to one of the more important names in modern Spanish wine. The pair’s wines are created throughout Spain with a particular focus on lesser known wine regions like Catalonia and Galicia while still offering classics from more famous wine regions like Rioja and Ribera del Dero; their Hazaña brand, for example, takes the traditions of Rioja wine making and flavor to create thoroughly modern, luscious interpretations. There you go; for anyone with a love of Spanish wine, or simply great wine made by exciting young wineries, the wines created by Núria and Rafael simply have to be on your list.